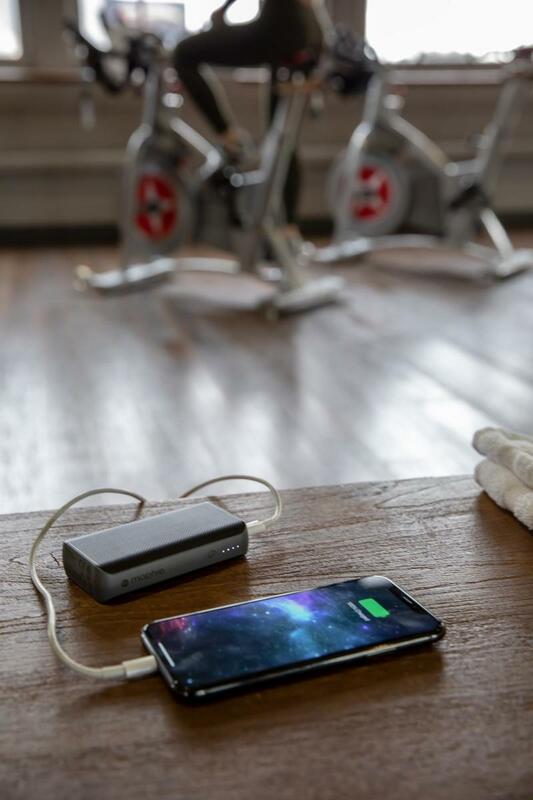 Ahead of CES next week, Mophie has unveiled a pair of powerful new batteries: the powerstation PD and powerstation PD XL. 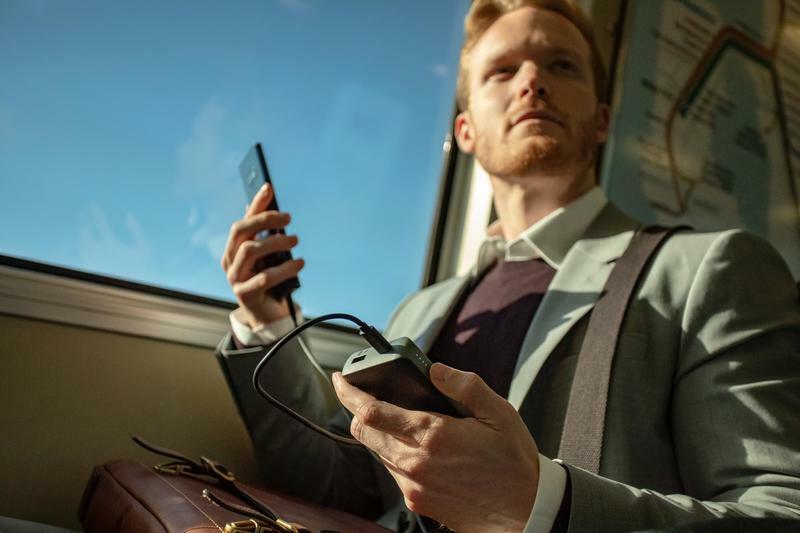 Both batteries support power delivery technology, allowing consumers to charge their devices as quickly—and safely—as possible. 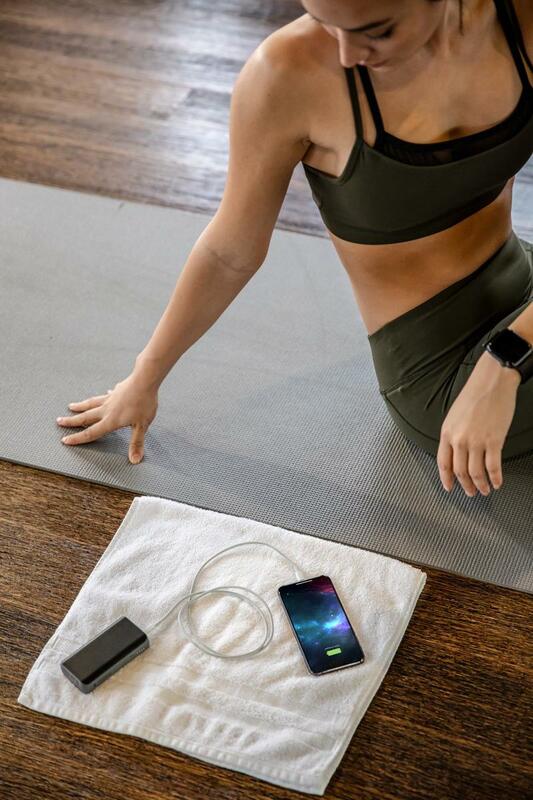 According to Mophie, these batteries are capable of charging select smartphones 2.5 faster compared to a standard 5W charger. If you’re really in a pinch, you can get up to 50 percent battery in just 30 minutes. You no longer need to frantically search for an outlet with power like that. 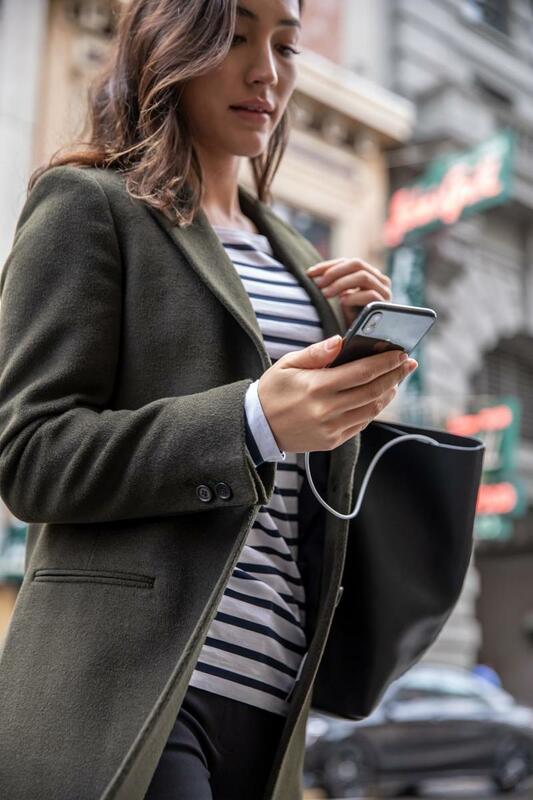 “We developed this new line of powerstation batteries using the power delivery protocol so consumers can charge as quickly and safely as possible,” said Robert Johnson, general manager for Mophie. The powerstation PD features a 6,700mAh battery, while the powerstation PD XL comes equipped with a 10,050mAh battery. 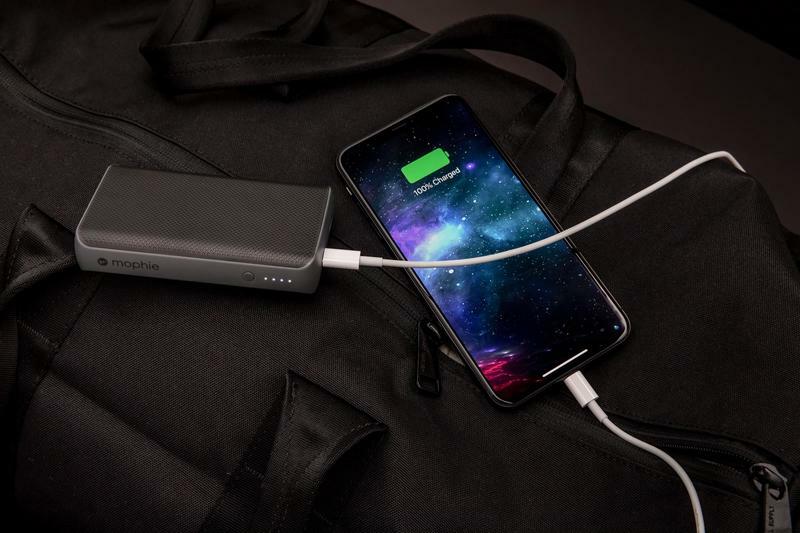 Both feature a shared USB-C PD input and output port, with support for 18W fast charging and 15W recharging. 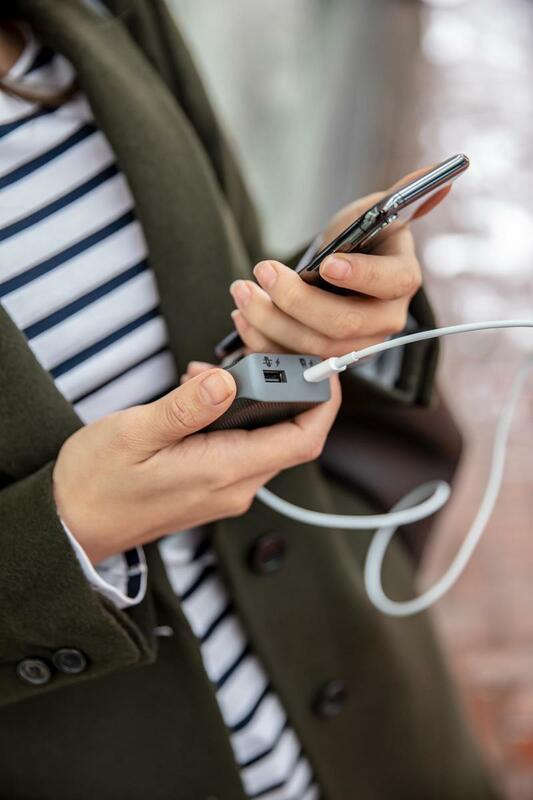 Each battery also packs a USB-A port, allowing users to charge two devices at once. 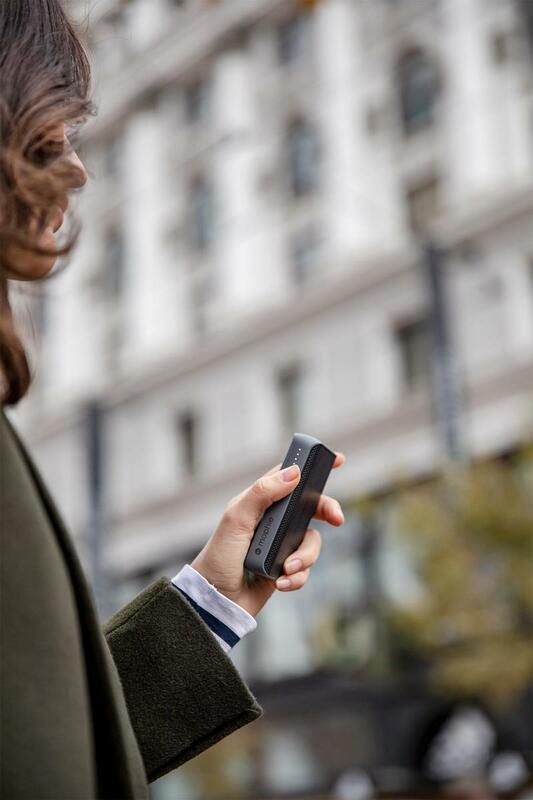 To add an extra bit of flair, Mophie said these batteries feature a sleek textured design, which not only makes them more comfortable to hold, but more durable. The powerstation PD ($59.95) and powerstation PD XL ($79.95) are available to purchase starting today.